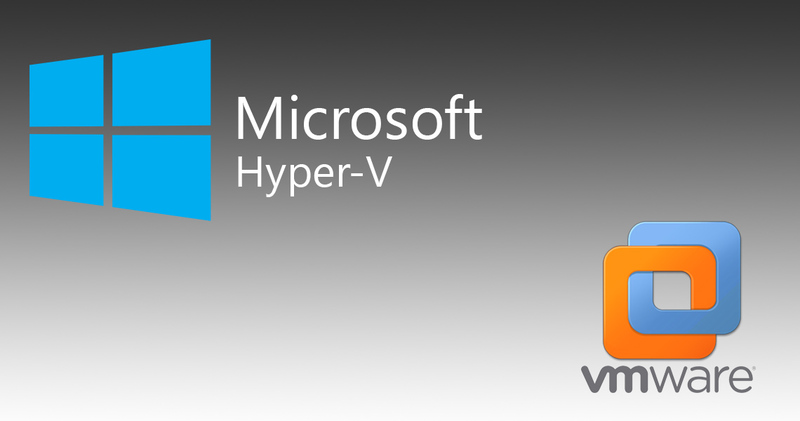 Windows 8.1: use VMware and Hyper-V on same machine - Nullalo! VMware Player and Hyper-V are not compatible. Remove the Hyper-V role from the system before running VMware Player. The only solution to solve this problem is to disable Hyper-V when you need to use VMware, thus allowing an alternative use of the two products. Once executed this command, you need to restart your computer. In case of issues with VMware virtual adapters, you should delete Hyper-V virtual switches by opening the Hyper-V Manager and clicking on “Virtual Switch Manager…” in the “Actions” tab on the right side of the screen. A machine reboot is required as well. Another option is to permanently disable Hyper-V on physical machine and run it inside VMware guest machine… but that’s another story, new article will follow!